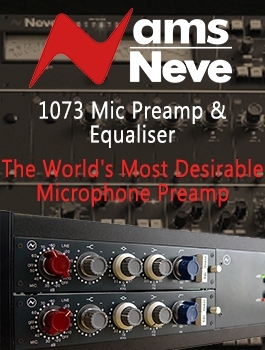 The MAQ-2NV is a stereo mastering equalizer based on the much-respected EQ-2NV. This two-rack-space digitally controlled analog parametric EQ offers similar topology to vintage 1081/1083 models, but with welcome improvements. 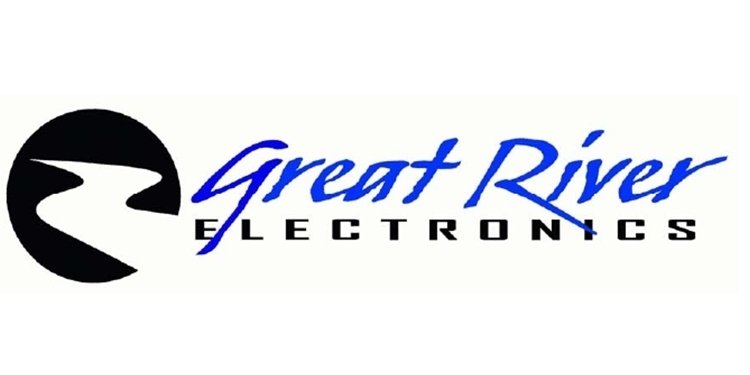 Newly designed Class-A discrete single-ended amplifiers and true inductor/capacitor (L/C) circuitry add greater clarity and dynamic range to the musicality of the vintage-era models. The MAQ-2NV also has a discrete high-current Class-A balanced output stage. Built to satisfy personal requests from mastering engineers who have heard the EQ-2NV, it features extended high and low frequency ranges, EQ gain switches, linkable channel control, and very low frequency high pass filters. 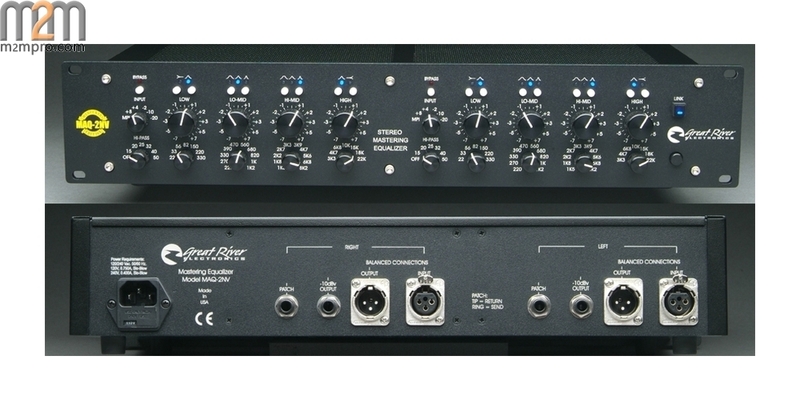 Each channel’s four EQ band gain switches range in ½ dB steps from 0 to +/-3dB, and 1dB steps from +/-3 to +/- 8dB, and each band has separate pushbutton bypass switches. There are Left and Right channel bypass switches, the channel high pass filter frequencies are 15, 20, 25, 32, 40, and 50 Hz, and the Link switch sets both channels from the left channel controls for identical EQ curves. 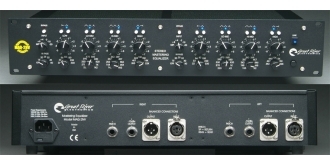 As in the EQ-2NV, the front panel input selector / sensitivity switch offers the option of using the signal from the MAQ-2NV's transformer-coupled line input (ranging from +8dbm to -20dbm), or the patched signal from an NV preamp or other device.